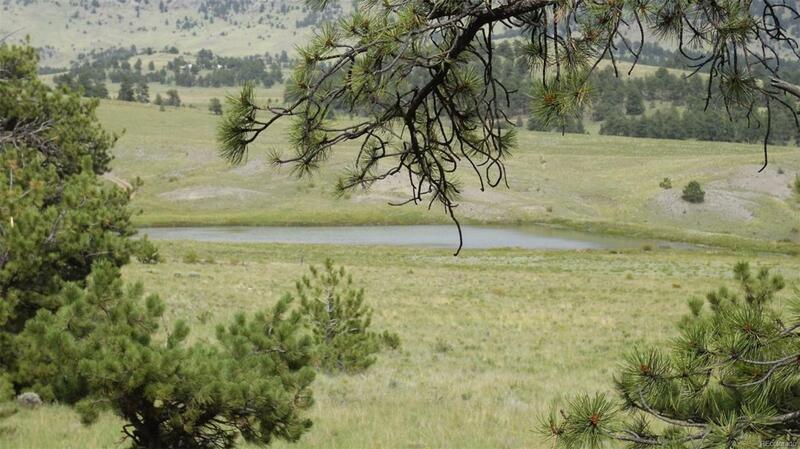 Parcel with beautiful views & right next door to the Old Kathleen Ranch common area that includes a large, stocked fishing pond and picnic area. Daily wildlife viewing at no extra charge! You will have the option of a hilltop home or you can nestle into the trees - your choice. Stream, pasture, trees, views & rock formations - it's all here! Close to paved County Road 102. Power & phone along the road. Big views of Saddle, Castle, 39-Mile Mtns, & many more! Maintained Roads. Colorado's outdoor recreation surrounds you!!! Offered by Saddle Up Realty Llc.